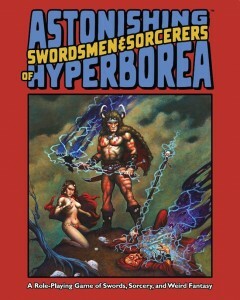 +John Reyst runs the Swords & Wizardry SRD (as well as the Pathfinder SRD, but who has the time to read thru all of that? ;) and he as an idea to grow the Swords & Wizardry Community. "Hey Erik! I'd really love to get a massive boost to the traffic on the Swords & Wizardry SRD website so I want to give out a free $10 coupon to one random blog per month that I see in my referral logs for the SRD website! So all people have to do is post a link somewhere that people can see and will click so I can build more of a userbase to help grow the Swords & Wizardry community. I'll check my logs and pick one blog I see sending clicks to me and fire off a free $10 to them. That's about all they have to do! While this is beginning at the same time as the Swords & Wizardry Appreciation Day I want to try to make sure some of those folks keep coming back so hopefully this might help. So that's it, just a link, and if I see people hitting the site via a link on your site or blog, you qualify." Tonight Rappan Athuk, Tomorrow Morning Grimmsgate! Tonight the Saturday Evening AD&D 1e / OSRIC campaign returns after taking a week off for the Easter weekend. More buttkicking in Rappan Athuk, as the party has finally arrived to RA proper. Should be loads of fun. Tomorrow morning my "Lapsed Gamers Campaign" will move from it's one session of Swords & Wizardry "Mostly Complete" version of the rules to the Crypts & Things / Swords & Sorcery flavor of the Swords & Wizardry rules. I did this not just because S&S style gaming is loads of fun but because with a small group at the moment - 2, maybe 3 players if we are lucky - I needed a varient of the S&W rules that gives smallish parties a bit more survivability. This of course, inspired me to work on my S&S flavored S&W setting - which got a bit derailed when the Swords & Wizardry Appreciation Day took off like a 12 dice lighting bolt. Which leads me to Grimmsgate. It's got a small village, a wilderness map and a dungeon. Enough to occupy my players for a good 2 to 3 sessions. Which should get me past the S&W Appreciation Day and a bit more focused on the sandbox setting. 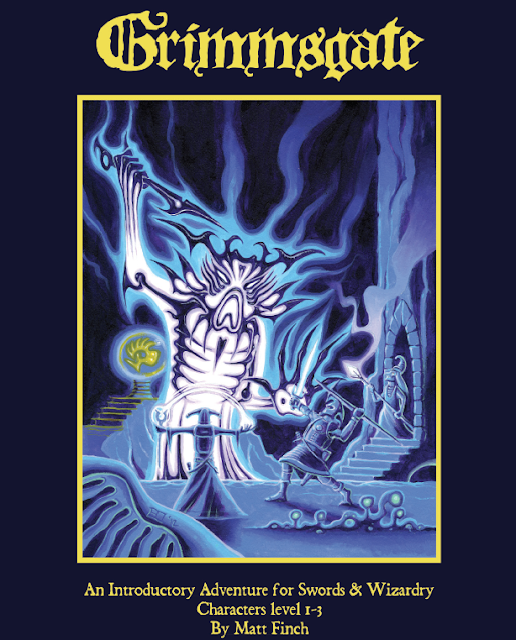 +Jeff Talanian is adding three PDF copies of his Astonishing Swordsmen & Sorcerers of Hyperborea RPG to the to Swords & Wizardry Appreciation Day Blogfest Gift Pool. I'm going to need to print a list out just to keep straight all of the loot we have to give away. 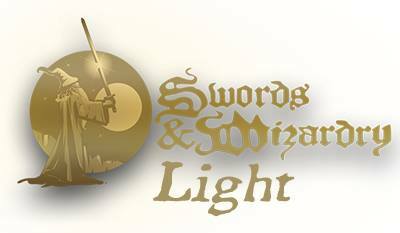 - One copy to a random commenter that adds a comment to the Swords & Wizardry Appreciation Day post on this here blog on April 17. - One copy will be given to a random blog to give away to their readers. Again, I'll need your contact info in advance (preferably prior to April 10th). If I don't have your email, I can't get you the needed info. - +Jon Marr , also known as the main man behind Purple Sorcerer Games, is putting 5 PDF copies of The Ooze Pits of Jonas Gralk and 5 PDF copies of Perils of the Sunken City into the gift pool. While written for the DCC RPG, Jon will be posting an article on how to use DCC adventures and resources in your Swords & Wizardry game. - Frog God Games will be giving away a PDF copy of Monstrosities to the blog post deemed "the best of the blogfest by Matt, Chris and myself. You can also hit Frog God for snazzy graphics to show your support of the S&W Appreciation Day. - Spes Magna Games is giving away a $10 RPGNow gift certificate to a random participating blog. 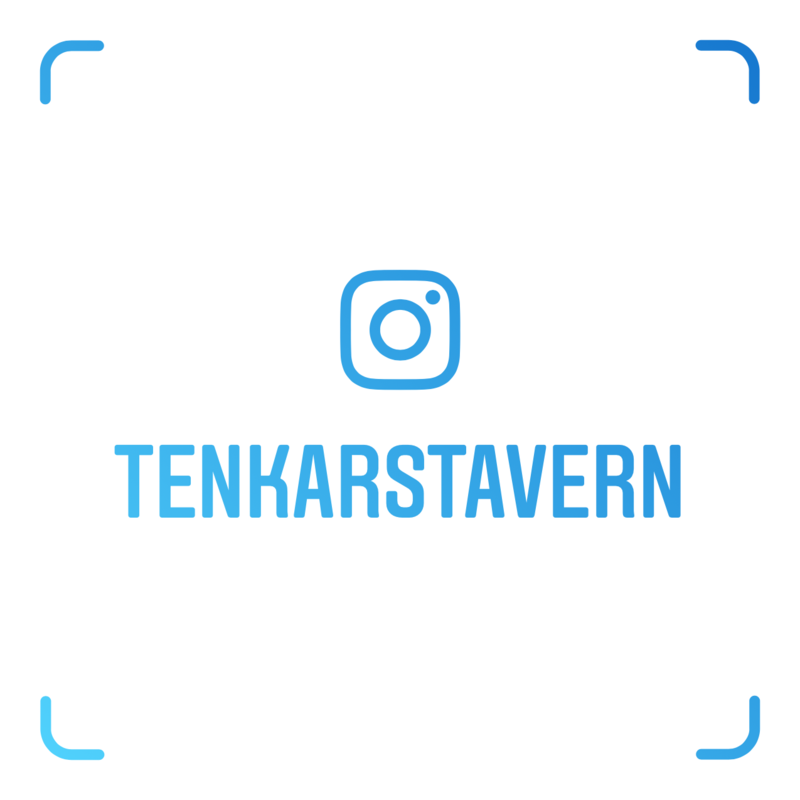 - I'm throwing in 1 $10 gift certificate and 3 $5 gift certificates to random participating blogs. As we have surpassed 100 participating blogs, I'll also be throwing in 2 $5 gift certificates to random commenters on the S&W Appreciation Day blogpost that goes up on this blog on the 17th. If the winning commenters are also members of the 2,000 Coppers G+ Community, I'll double their gift to a value of $10. Matt Jackson / Chubby Monster Games is Adding Moleskin Maps to EVERY S&W Appreciation Day Blog Participant! +matt jackson together with his Chubby Monsters Games publishing, is offering EVERY blog that participates in the upcoming Swords & Wizardry Appreciation Day Blogfest on April 17 free copies of his Moleskin Maps series of releases. The number of volumes each participant receives is dependent upon the number of blogs participating. We are currently at 108 participating blogs, which means everyone who'se signed up and posts a relevant post on the Swords & Wizardry Appreciation Day would get Moleskin Maps Volumes One thru Three. If we hit 151 or more blogs, they'll each get Volumes One thru Four. 2 - i'll need a valid email to forward to Matt so he can send out the proper RPGNow coupon codes to everyone. If you have given me your contact info already and didn't have a problem with the Frogs receiving it, I'll assume you are okay with Matt sending you codes. If you are among the handful that didnt want it forwarded to the Frog, I won't forward to Matt unless you ask me to. 2a - I still need email contact information for about half the blogs that are signed up. I don't bite and I'm only using it to get info and / or gifts into your hands. Grumpy the Dwarf Looks at WotC's D&D Next "Design a Character Sheet Contest"
Props to +Eric Franklin of the Kicksnarker Community over on G+ for bringing it to my (and Grumpy's) attention. 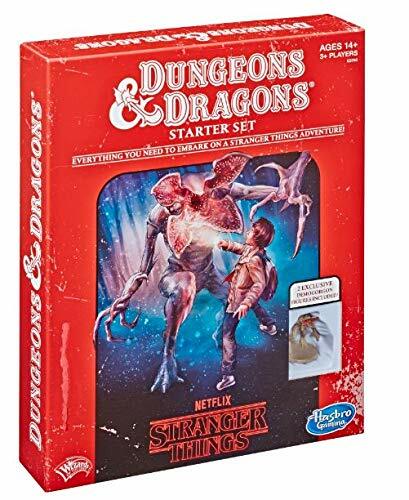 WotC is crowdsourcing the design of the D&D Next Character Sheet, and the winner gets to sign all rights to said sheet away for free, have their name and home town used in promotions of WotC desires and the awesome prize is seeing your sheet in an upcoming playtest release. 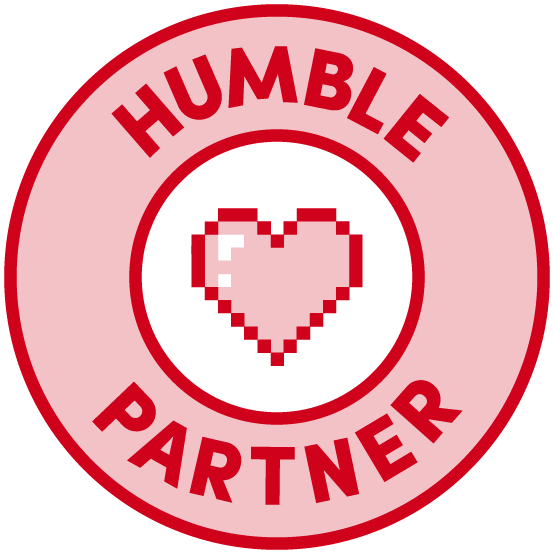 You are part of the D&D Next Playtest, aren't you? Cause if you aren't, you'll never see your work. +Jon Marr , also known as the main man behind Purple Sorcerer Games, is putting 5 PDF copies of The Ooze Pits of Jonas Gralk and 5 PDF copies of Perils of the Sunken City into the gift pool. While written for the DCC RPG, Jon will be posting an article on how to use DCC adventures and resources in your Swords & Wizardry game. Frog God Games will be giving away a PDF copy of Monstrosities to the blog post deemed "the best of the blogfest by Matt, Chris and myself. You can also hit Frog God for snazzy graphics to show your support of the S&W Appreciation Day. I'm throwing in 1 $10 gift certificate and 3 $5 gift certificates to random participating blogs. As we have surpassed 100 participating blogs, I'll also be throwing in 2 $5 gift certificates to random commenters on the S&W Appreciation Day blogpost that goes up on this blog on the 17th. If the winning commenters are also members of the 2,000 Coppers G+ Community, I'll double their gift to a value of $10. Add in the Purple Sorcerer stuff, and it's an amazing "gift basket" which I expect to grow a bit further yet. Can You Describe Your Blog in 5 Words or Less? Will 4e Become the Second Generation of the OSR?